All Rise is an evening of deliberative talking and light dance that will compel you to chuckle whilst enjoining you to brandish a better side of humanity than the one to which we have grown accustomed. Nick Offerman is an accomplished entertainer known for Parks and Recreation (2009), The Founder (2016) and Fargo (2014). His role as Ron Swanson in Parks and Recreation, earned him a Television Critics Association Award in the US for Individual Achievement in Comedy. He is also a two-time nominee for the Critics' Choice Television Award for Best Supporting Actor in a Comedy Series. While having earned massive recognition for his work on-screen, Offerman also thrives on stage in front of a live audience. 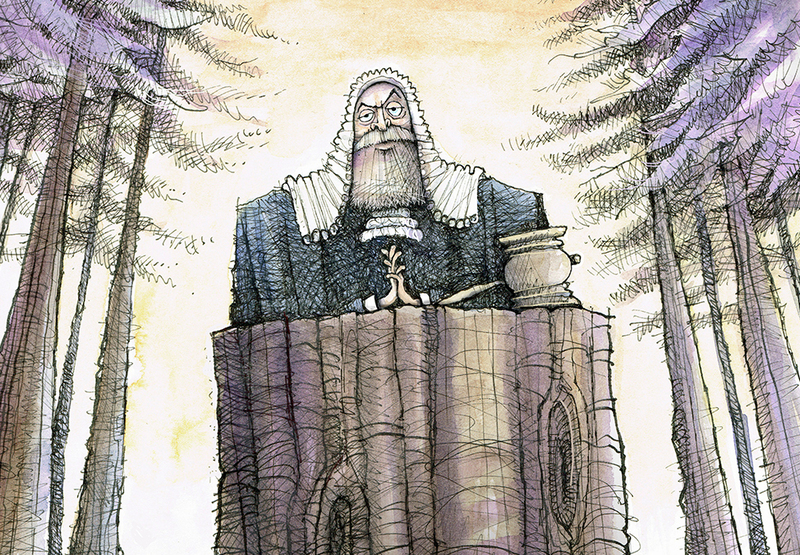 “My aim in this undertaking is to encourage my fellow Homo Sapiens to aim higher in life than the channels of consumerism would have us imagine,” says Offerman. 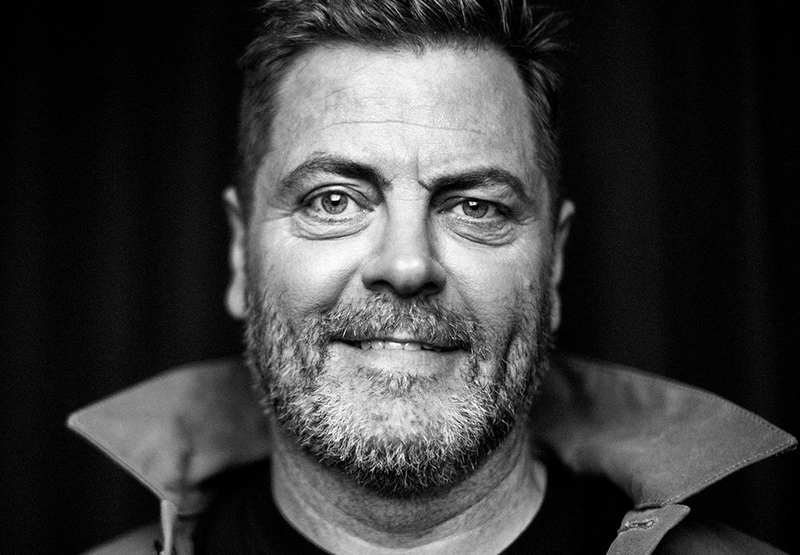 Don’t miss Nick Offerman’s return to the Australian stage in June. Show is recommended for all ages with parental discretion advised. Running times are approximate and may be subject to change. An additional handling and transaction fee may apply. Make a night of it and elevate your visit with one of our Show Packages. 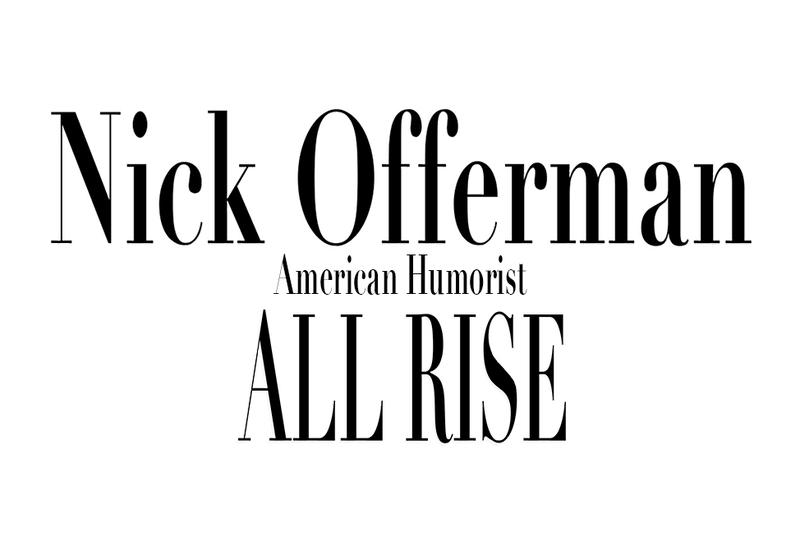 Click below to see what packages are available for Nick Offerman. Find out more about Crown Theatre including how to book, parking information, and accessible seating and mobility access. Billy Ocean will perform his greatest hits with his super band and bringing his world tour to Crown Theatre in June. The Rock & Roll Circus Tour is rolling into Crown Theatre. Dance with us back to an era when rock 'n' roll influenced everyone and created a musical movement. If you loved all the classic stars of rock 'n' roll you won't want to miss the recreation of this historic era on stage. Featuring world-class illusionists and circus acts, Australia's best performers will pay tribute to Dean Martin, Elvis Presley and many other legendary greats.